Have you ever wondered how the cost of car insurance is determined? Learn why some drivers get cheap car insurance with this helpful guide. What does car insurance cost? This may be one of the first questions that surfaces when you decide to purchase or lease a new vehicle. Insurance companies use multiple factors when determining the price you pay to protect yourself in the event of accident, theft, and even natural causes such as storms. In auto insurance as in real estate, location is a key factor that determines price. Have you ever taken a look at the lists that name ZIP codes with the safest drivers? If you are lucky enough to live in one of these locations, you likely will have low car insurance compared to friends in neighboring areas. The reverse is true if you reside in an area that frequently falls on the list of cities with the worst drivers. In general, metropolitan areas have more traffic and hazards. With more residents, cities also expose your car to greater potential for vandalism and theft. These factors contribute to the amount of risk assigned by insurance companies. 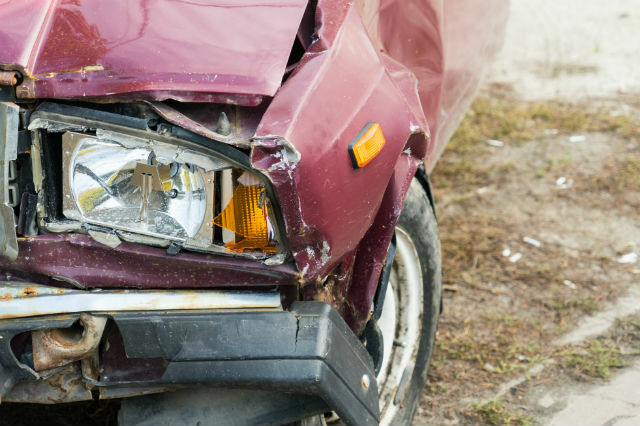 Many factors – including age and your safety record behind the wheel – determine car insurance cost. 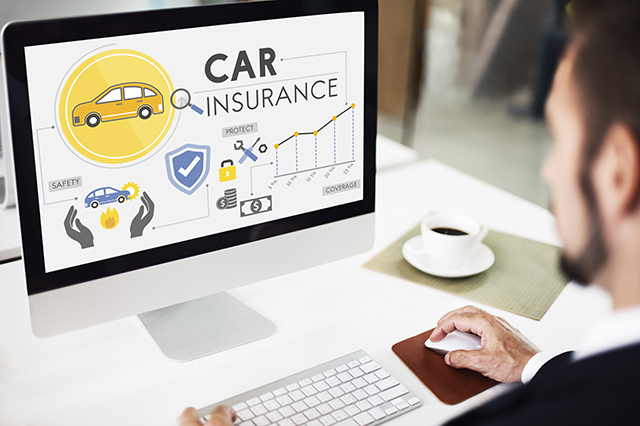 When you are searching for cheap car insurance, keep in mind that many of the factors that reduce your premium are under your control. Insurance companies need to understand how safe you are on the road, and this also applies to anyone else insured through your policy. A review or your motor vehicle record will show violations and accidents for a period that could be up to seven years in some states. If your record is checkered, consider signing up for safe driver courses approved by your insurance provider. These courses are designed specifically to reduce the chance that you will be involved in future accidents. They focus on topics such as defensive, which helps you to be more aware of your surroundings and safely navigate hazards. Insurance companies look favorably on people who are proactive about improving their driving performance as they are reducing their chance of needing to make a claim. This saves money for everyone. Some of the factors that companies take into account when determining car insurance cost cannot be controlled. These include your age, gender, and marital status. When you are looking for cheap car insurance, this can be frustrating, but it can help to understand how and why these affect your rate. Drivers under the age of 25 and over the age of 65 are the most expensive to insure because they are more likely to get into accidents than other age groups. If you aren’t a young or senior driver, this is good news in terms of your premium. Middle-aged drivers generally have low car insurance rates, and there are even steps you can take to reduce anticipated increases as you approach the senior age bracket. Driver safety courses can help you to stay safe on the road as you cope with the challenges posed by age-related health conditions. Besides age, statistics also show that gender predicts how safe you will be as a driver. Women tend to be safer drivers than men, therefore they can expect to pay less for their auto insurance. According to statistics, a married driver is safer than a single driver when all other factors are equal. Unless you plan to get married just for the benefit of low car insurance, unfortunately this is another factor you can’t change in the short term. Of course, one of the major determinants in whether you can secure cheap car insurance is the vehicle itself. 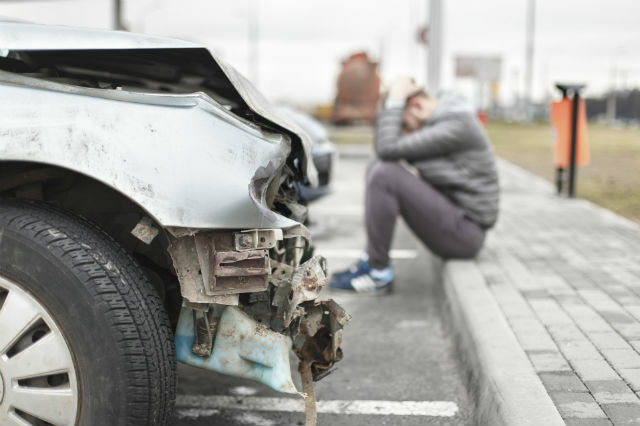 Insurance companies consider how much it will cost to repair your car if it is involved in an accident with another vehicle or damaged by flood or fire. They also consider total replacement value in the event your car is totaled. If you own a luxury car or one with expensive parts, this can be costly to fix or replace. Having expensive parts also can increase the risk that your car will be stolen. Thieves often will seek out vehicles that can be disassembled so that they can profit from the sale of just the parts. If you own a model that has been identified as subject to this risk, you will find that this impacts the cost of car insurance. On the flip side, if your car has GPS or other location tracking technology and safety features, you may pay less. Tracking systems increase the chance that your car can be retrieved in the event of auto-theft, reducing the chance a replacement will need to be paid for by your insurer. 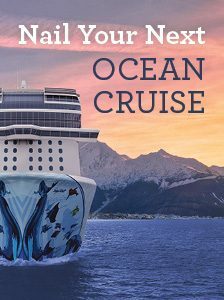 Features such as rear-view cameras, lane-centering assistance and blind spot warning help you to avoid accidents that could result in costly repairs. When seeking low car insurance premiums, keep these factors in mind as some are within your control. 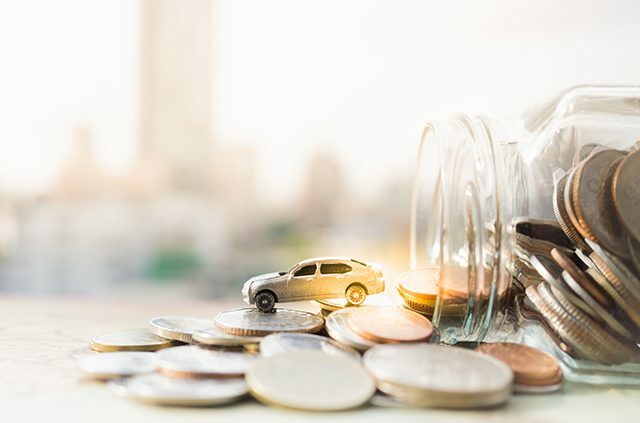 Understanding how providers determine the car insurance cost can help you to make choices that reduce driving expenses. Make sure you have all the coverage you need by visiting AAA.com/Insurance. From auto to home and everything in between, AAA has you covered. Article tags: AAA, auto insurance, car, car insurance, car insurance cost, car insurance rates, car models, cheap car insurance, cost of car insurance, expenses, health, home, insurance, insurance companies, insurance rates, low car insurance, low car insurance rates, safety, savings, technology, the car insurance, vehicle insurance, vehicle insurance companies.